PPZ NOWAMYL S.A. is the only producer of potato starch and maltodextrine in West Pomerania region of Poland. 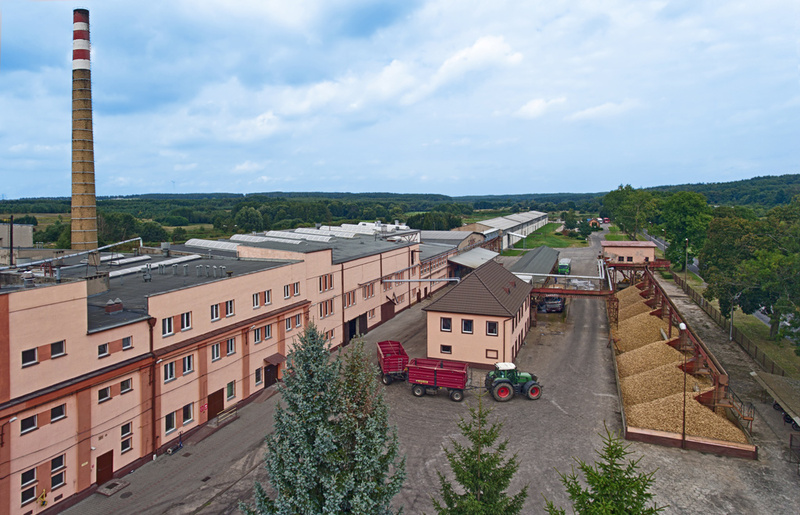 Potato processing and potato starch production in Łobez has already more than 100 years long tradition. By this time we have developed a brand known in the country and abroad. Quality of our products is consistently at a very high level, what proof is constant cooperation with leading pharmaceutical manufacturers in Poland and with food processing industry. Experience and high qualification of the employees is reason why PPZ NOWAMYL S.A. company is able to adjust its offer to preferences and requirements of the customers in very flexible way, while maintaining competitive pricing.